Hebrews 9:11–14 assures us that Christ has achieved a perfect redemption for us through His blood that purifies even our very consciences. 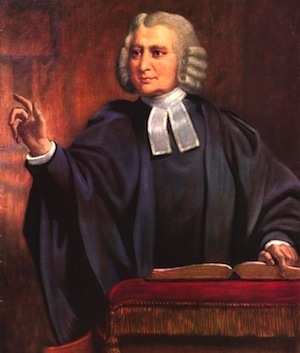 Charles Wesley’s hymn, Arise, My Soul, Arise, is an encouragement to apply those verses to our souls. I set the song in a minor key, aware that the battle to remember the scriptural truths contained in these verses is a battle! But how sweet it is to contend with our souls knowing that the object of our trust is Jesus Christ. He is our unique and perfectly qualified Great High Priest, and our assurance that we do not fight alone. You can listen to O My Soul, Arise below by clicking the video, and you can purchase and download the song by clicking here. I pray that this song would be medication for our souls as we proclaim Christ’s soul restoring and life transforming power in our lives.